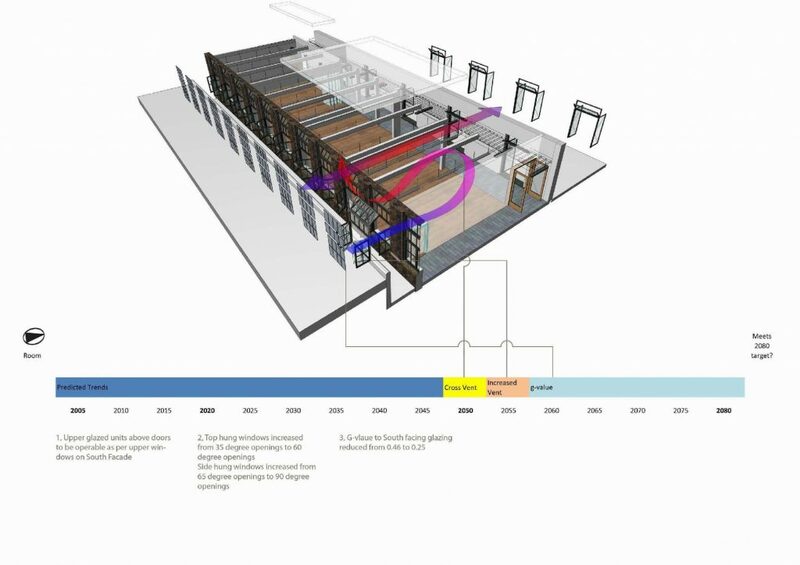 In 2010- 2012 we were recipients of TSB research award to investigate the impact of climate change on commercial buildings and to develop strategies for the adaptation to mitigate future overheating. The TSB funded programme Climate Change Adaptation Strategies for commercial buildings is the first concerted effort to stimulate greater understanding, evidenced through case studies, within the construction industry of whether and how effectively buildings can be adapted to avoid overheating. There is compelling scientific evidence that our climate is changing, and it is probable that average temperatures will increase by several degrees over the coming century. ‘The average surface temperature of the Earth is likely to increase by 1.1- 6.4°C by the end of the 21st century, relative to 1980-1990, with a best estimate of 1.8-4.0°C. The average rate of warming over each inhabited continent is very likely to be at least twice as large as that experienced during the 20th century’. These increases in temperature are expected to have a major impact on the indoor environment of buildings in the UK. Overheating in buildings will become a much greater issue than it has been so far. The aim of the project was to investigate the impact of global warming and climate change on overheating of existing commercial buildings, and to develop a commercially viable adaptation strategy that would allow the building to provide comfortable environmental conditions up to 2080 without resorting to mechanical cooling and air conditioning. 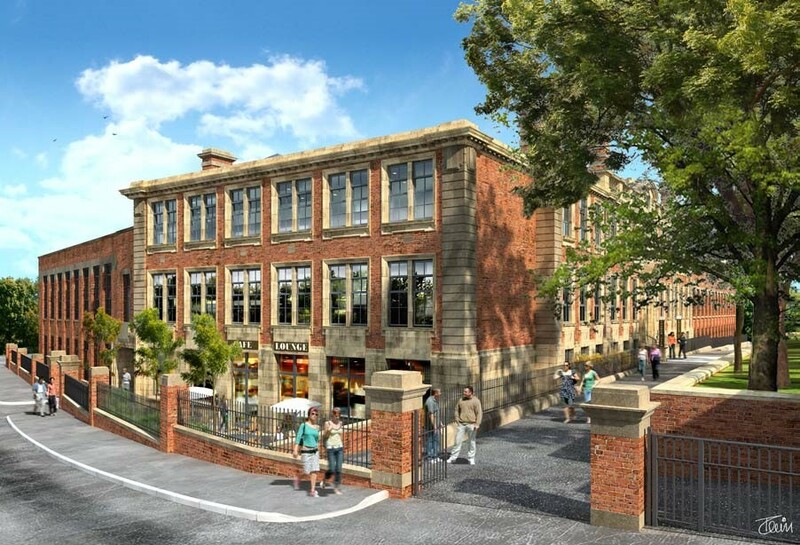 The research undertaken developed and tested the strategy on a specific building, a 6000m2 disused Arts College in Doncaster, but is replicable across great number of existing buildings. Case studies represent pioneering work on adaptation of existing buildings and, in championing low tech approach, it challenges some of the current reliance on mechanical services and digital technology and the trend towards super insulation and air tightness both of which are already exacerbating problems of overheating and increase the need for mechanical cooling.